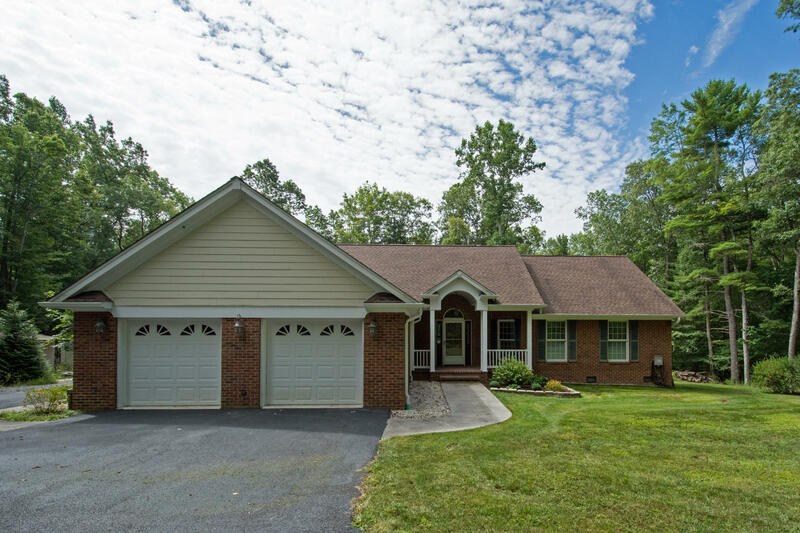 992 Asbury Trace is a beautiful 4BD/2BA custom, quality-built, one-level, brick ranch home situate on 5.7 acres in Sunset Ridge Subdivision less than 15 minutes from downtown Lewisburg, WV. It has a very attractive kitchen equipped with KraftMaid creme cabinetry, quartz counters, under cabinetry lighting & a walk-in pantry with custom shelving. The living area is the center of the home, offers tray ceilings and a very welcoming front foyer. The back covered Trex porch is perfect for summer mornings having coffee & late evenings relaxing while listening to the natural calls of the birds & tree frogs. This home offers privacy, acreage, quality and is just the right size for someone not wanting a huge house to maintain, heat and cool. Make this mountain home your happy place.